Censer, a tool of censing, is called treasure tripod in Buddhism. This is a lotus censer made of Tibetan silver. Lotus is one of the four lucky flowers of Buddhism, and one of the eight treasures, so it becomes a symbol of Buddhism and is widely loved by people. 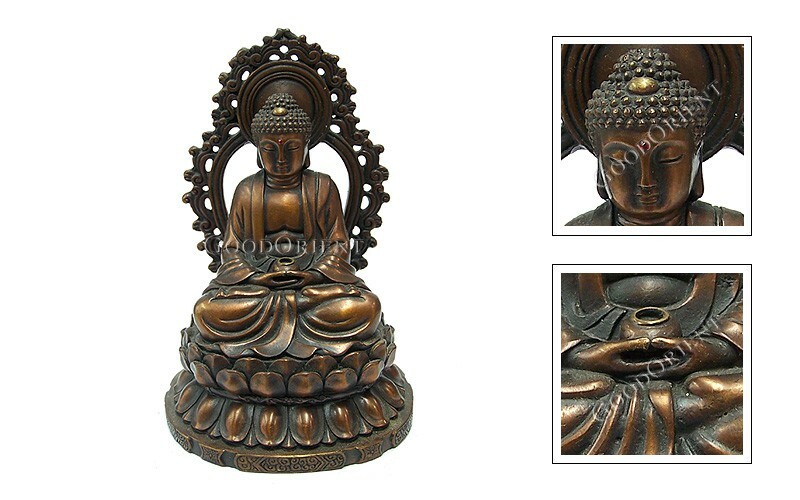 You will find lotus patterns in many Buddhist constructions and artifacts. Being entirely hand-made, it is excellent for using, collecting or gifting. 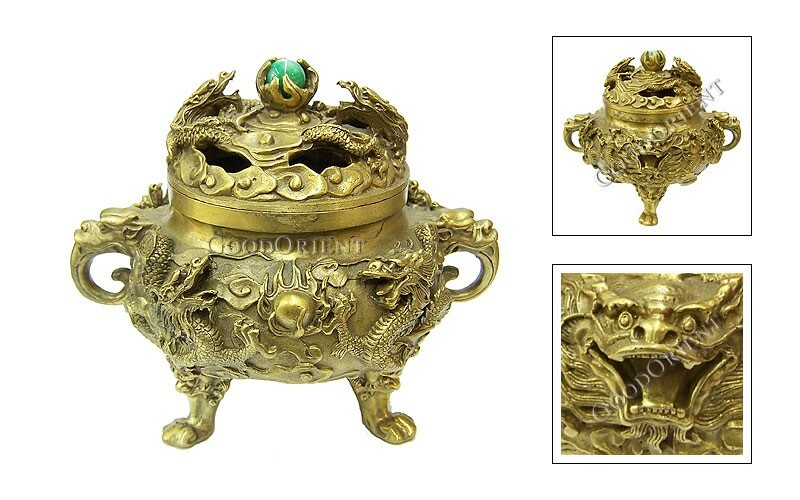 When incense is combusted in the internal shoulders, the haze disperses from the hollow-out top of this censer, like the immortal gas to wind around, placing you the fairyland feeling for the human.